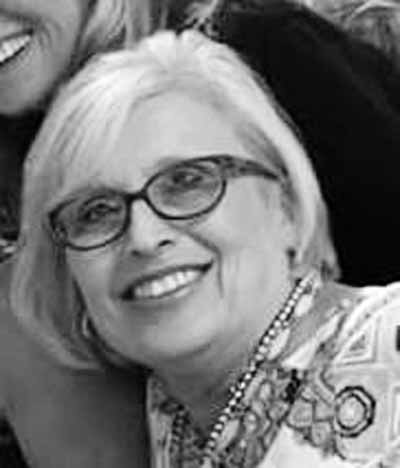 Wandalee Marie Clark, 75, of Woodsfield, Ohio, passed Monday. Calling hours 4-8 p.m. Thursday. 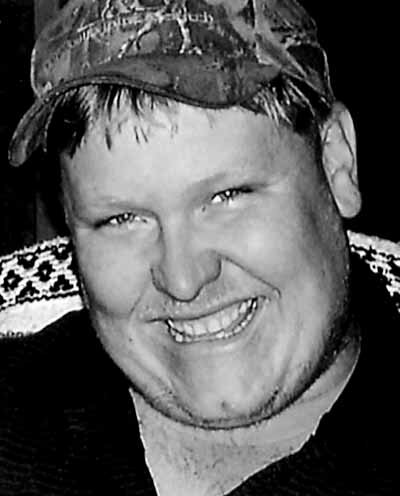 Funeral Service 11 a.m. Friday, Bauer-Turner Funeral Home Woodsfield. 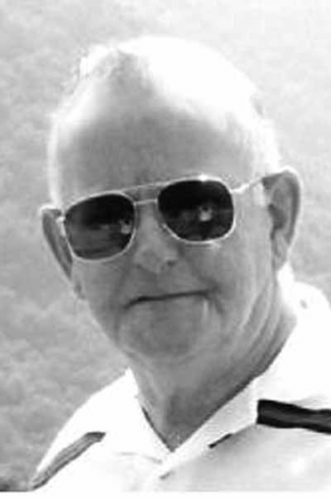 Robert Pierce Sr. Funeral services 1 p.m. Thursday, McCurdy Funeral Home, Beverly. Burial Beverly Cemetery. Visitation 11 a.m. until 1 p.m. Thursday. Joan Fitzgerald - Funeral services 11 a.m. today, Hadley Funeral Home Reno Chapel, 1021 Pike St., Marietta. Burial St. Mary’s Cemetery. 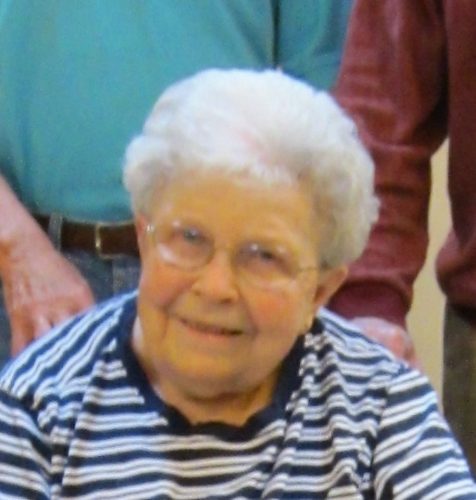 Martha Haislet - Funeral services 11 a.m. Wednesday, McCurdy Funeral Home, Beverly. Burial Beverly Cemetery. Visitation 6-8 p.m. today. Robert G. Pierce, 91, of Beverly, Ohio, died Saturday, October 28, 2017 in Dayton, Ohio. Funeral arrangements are incomplete at McCurdy Funeral Home in Beverly. 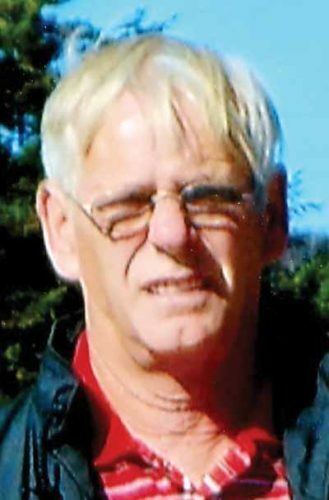 Arnold Dale Peck, 67, of Kenna, W.Va., passed away Oct. 28, 2017. Leavitt Funeral Home, Parkersburg is assisting the family with private cremation arrangements. 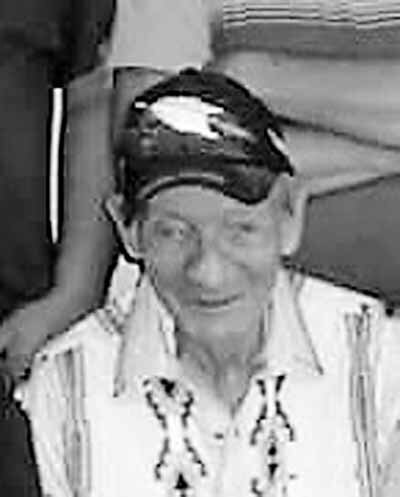 Jacob S. Myers, 72, of Cutler, Ohio, passed away Oct. 27, 2017. Arrangements are pending at Lambert-Tatman Funeral Home, Belpre, Ohio. Patsy Lou “Pat” Norman, 78, Columbus, passed away Wednesday, Oct. 25, 2017. Newcomer Funeral Homes & Crematory is assisting with arrangements. Larry Cecil Hammonds, 68, of Caldwell, Ohio, passed away Wednesday, Oct. 25, 2017. Visitation 2-8 p.m. today, Chandler Funeral Home, 609 West Street, Caldwell. Funeral service 11 a.m. Saturday, Chandler Funeral Home Chapel. Burial Hoskinsville Cemetery.